All Skaggs Estates homes currently listed for sale in Phoenix as of 04/20/2019 are shown below. You can change the search criteria at any time by pressing the 'Change Search' button below. 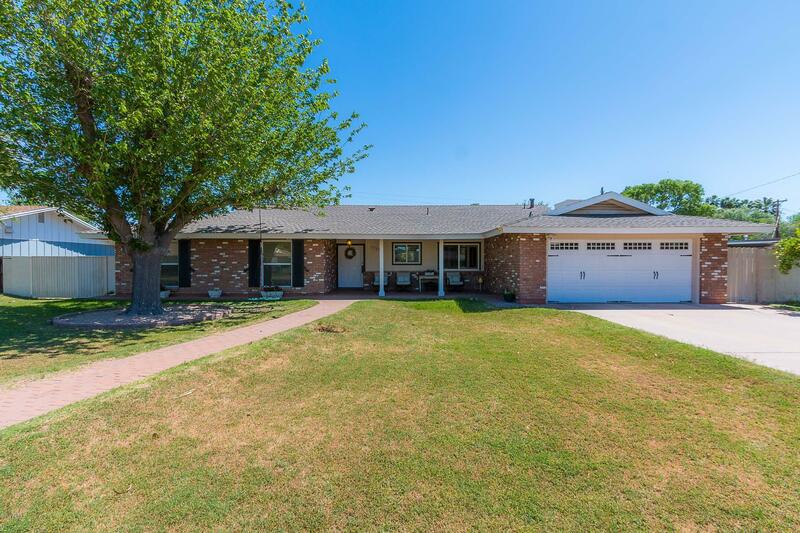 "*Welcome to this gorgeous ranch style home in north central Phoenix! Located on a beautiful tree-lined street, this home sits on 1/3 acre next to beautiful horse property with easy access to Royal Palm Park & 15th Avenue Bridle Path. * 2016 remodel includes: open floor plan; new flooring throughout - kitchen, living room, dining room, & all bedrooms; kitchen island (countertop); updated garage door; new AC unit (2018); new vents; new heat pump; new water heater. *Also includes: RV gate & hook-up"